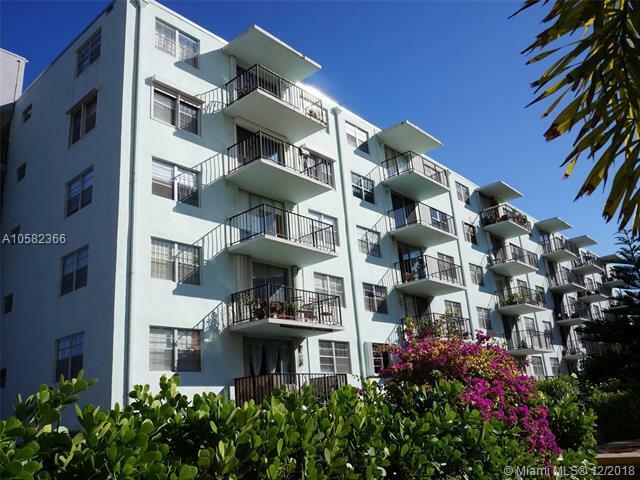 Welcome to this Move-in ready and Spacious Studio in North Miami for a great price! Location, Location, Location! The building situated near Biscayne Blvd. in walking (8 min) distance to grocery stores (Whole Foods, Publix), restaurants, Johnson and Wales University, LA Fitness, banks and shopping. No need to have a car! 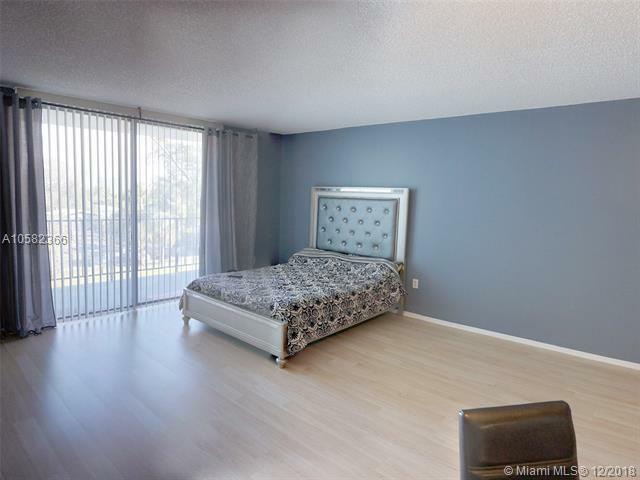 Close to Aventura, Sunny Isles, Bal Harbour, Aventura Mall, Oleta River State Park, Best South Florida Beaches and Miami Intrnl airport is only 20 min away. Can't beat the price! 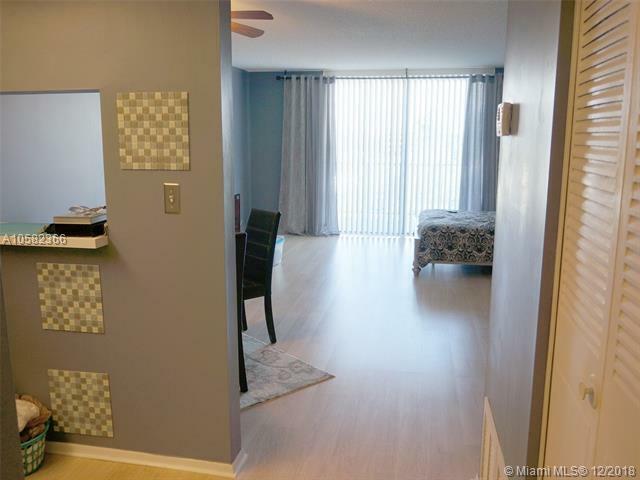 The Condo was upgraded with New Laminated Wood Floors, New Air Conditioner, Freshly Painted Walls. 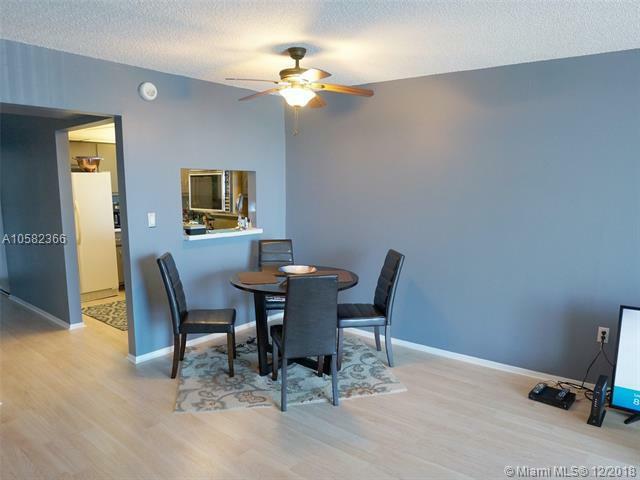 You will enjoy 2 deep walk in closets, open floor plan with possibility to divide sleeping and living areas. Maintenance is only $230 per month. Gated community, Pool. Easy to see! Call today. Copyright 2019, Participating Associations/MLS’s in the SEFMLS, MIAMI Association of REALTORS, Realtor Association of Greater Ft. Lauderdale, South Broward Board of Realtors. All rights reserved. The data relating to real estate for sale on this web site comes in part from the participating Associations/MLS’s in the Southeast Florida Regional Multiple Listing Service cooperative agreement, MIAMI Association of REALTORS, Realtor Association of Greater Ft. Lauderdale, South Broward Board of Realtors. The information being provided is for consumers' personal, non-commercial use and may not be used for any purpose other than to identify prospective properties consumers may be interested in purchasing. Information is deemed reliable but not guaranteed. Copyright 2019, Participating Associations/MLS’s in the SEFMLS, MIAMI Association of REALTORS, Realtor Association of Greater Ft. Lauderdale, South Broward Board of Realtors. All rights reserved. Use of search facilities of data on the site, other than a consumer looking to purchase real estate, is prohibited. Data last updated 2019-04-19T07:41:26.7. Information is deemed reliable but not guaranteed. © 2019 Participating Associations in the SEFLMLS. All rights reserved. This information being provided is for consumer's personal, non-commercial use and may not be used for any purpose other than to identify prospective properties consumers may be interested in purchasing. Use of data on this site, other than by a consumer looking to purchase real estate, is prohibited. Data last updated 2019-04-19T08:00:16.557.